By purchasing anything on this store you agree with the terms of service. We recommend you to carefully read the TOS before you purchase anything. 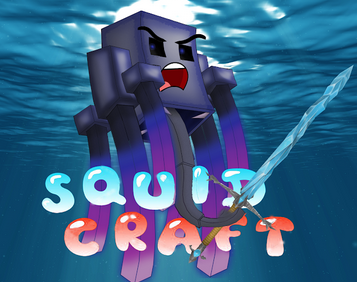 Please keep in mind that SquidCraft is not associated with mojang and is not an official minecraft partner.